Become a proficient user of the Six Thinking Hats. 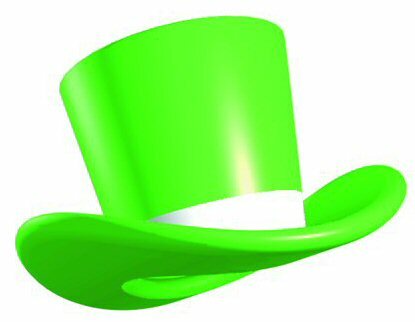 Our Six Thinking Hats Course is available in-house. You choose the date, location and time of your courses to suit your schedule. We will send all materials and an accredited trainer saving you employee travel and accommodation expenses.